1) Just discovered the new artist Banks and I could seriously listen to her haunting/soulful/trip hop songs for hours. Her album doesn't come out until September 9th but you can listen to some of her songs here. My favorites are "Drowning," "Goddess," and "Fall Over (Djemba Djemba Remix)." 2) Here's a new list of the best European flea markets and destinations in 2014. Porto, Portugal is #1. I've been trying to plan a trip here for a couple of months. I'll have to try harder. 3) Here's a list of 40 Secret Places Most Traveler's Don't Know About. I've heard of a handful of these and quite a few are in Germany. Out of the list I've been to Dubrovnik, Croatia and Nurnberg, Germany. 4) A lot of new Freelance Writers shortchange themselves when they are just starting out. It can be tough to decide if you should work for free to get exposure or not. I can't tell you how many times I've gotten emails asking me to write about something and then saying that they can't pay me but "I'll get tons of exposure." This website might be helpful in helping you decide. 5) Etsy Love. Even though I'd only wear this for graduation day I thought it was a cute gift for graduates. 6) Here are 21 Profound Truths You Learn in Your 20's. It's one of those "lists" that actually doesn't make me gag or roll my eyes. I particularly like #1, (especially because the Frenchie looks like my Louis), #5, #6, #11, #13, #19, and #20. 7) I always see articles with the differences between American and European products and I can attest that living in Germany, most of the food here is the product of organic farming and it's just plain fresher. This article is about how American eggs would never be okay by British standards, and vice versa. 8) I thought this was pretty cute. A teen art student recreates styles from the culture and counterculture of different decades starting from the 1920's. I think she's off on a few of them but I really liked the 90's styles she showed. Super cute idea. 9) I am pretty obsessed with Oh Joy! 's line of party decor for Target. It's pretty freaking awesome and the prices are so affordable. If I lived near a Target I'd be stocking up. It's all on clearance right now. 10) Speaking of party decor. 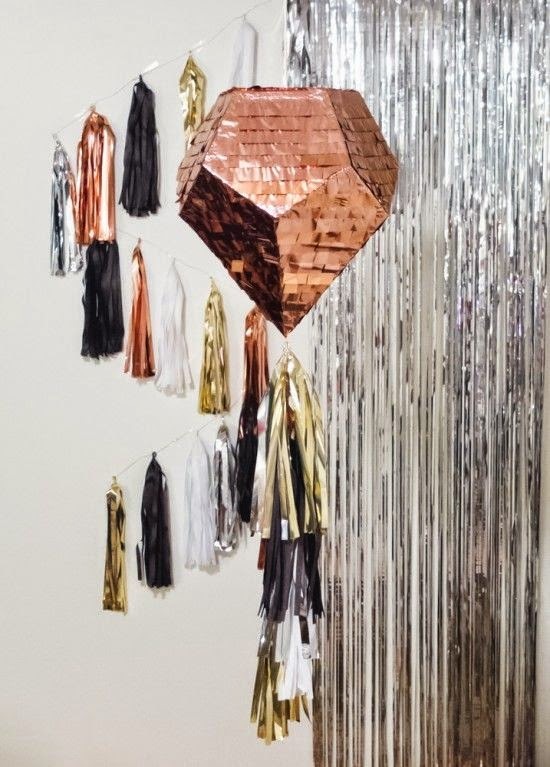 I won a contest by one of my top favorite blogs, DESIGNLOVEFEST for some amazing party supplies by Prospect Goods, including this chic piñata. Thanks again guys! I heart that piñata you lucky thing! I wouldn't want to break it though. I have written for free before, and managed to get paid work from it, but I would be wary of doing it - I always google to ensure companies are legitimate! Sure, everyone will probably write for free or has at some point, but I love that poster and it's funny! 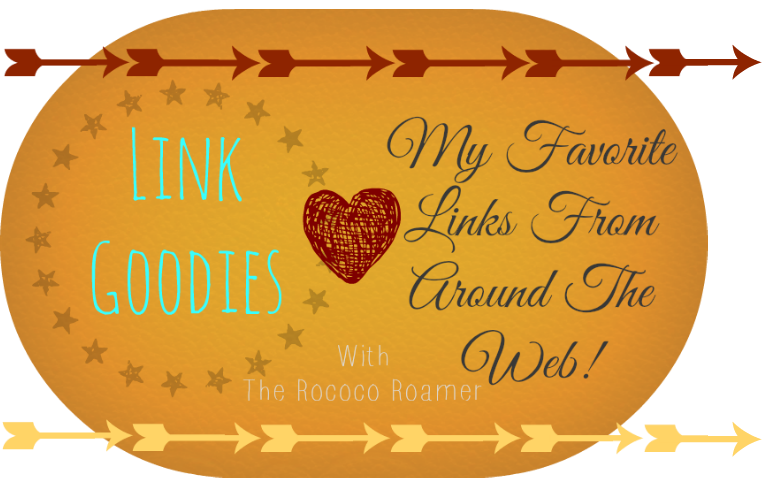 What an interesting list of links! Thanks for visiting my blog and teaching me about brocantes.